@cwones I just left my PS4 on for about an hour one day. 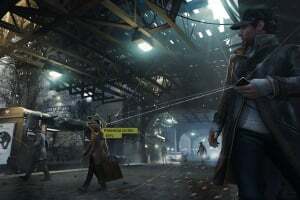 Make sure you are connected to the servers and just wait it out. 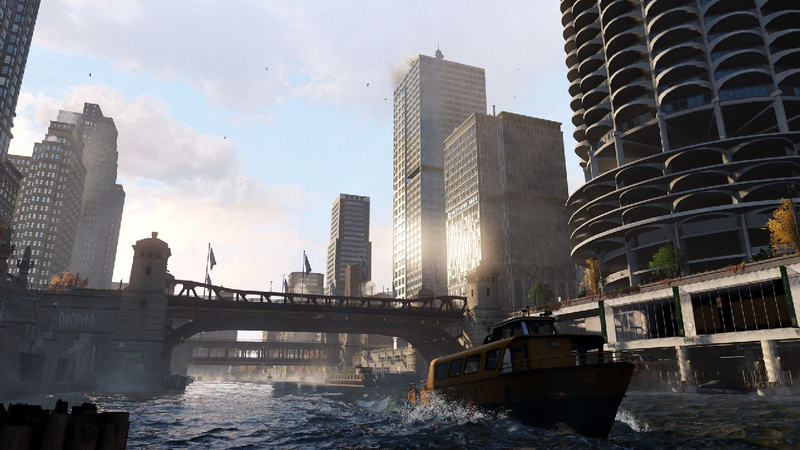 It's one of those things that is luck based (like the social sharing one from AC black flag). 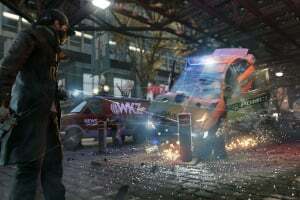 It honestly shouldn't be a trophy. 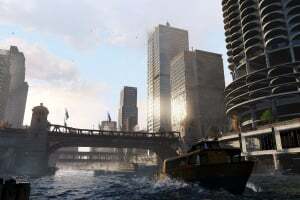 A nice trick I learned was if you check your "players met" from the PS Home screen, you can get a count of how many times you've been tailed. 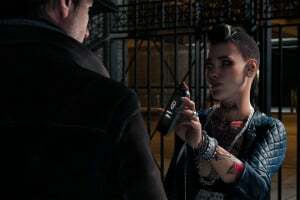 I'm having so much trouble with "social lubricant" trophy. 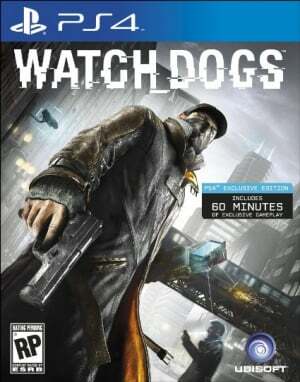 It's all I need for that game, but it is a tough mini game! 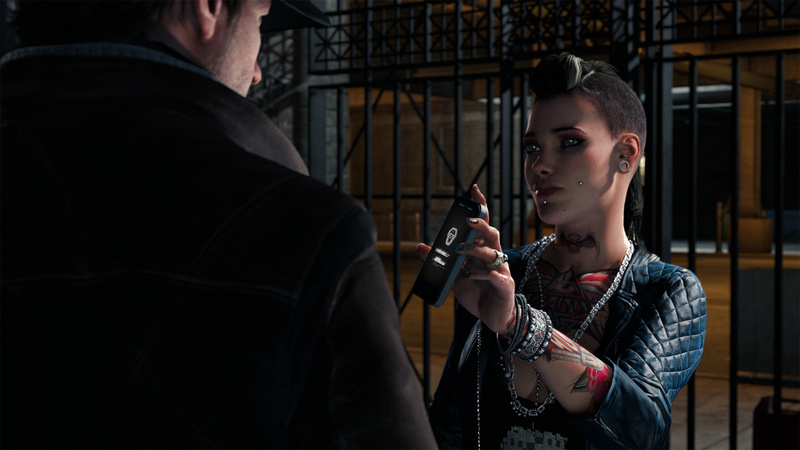 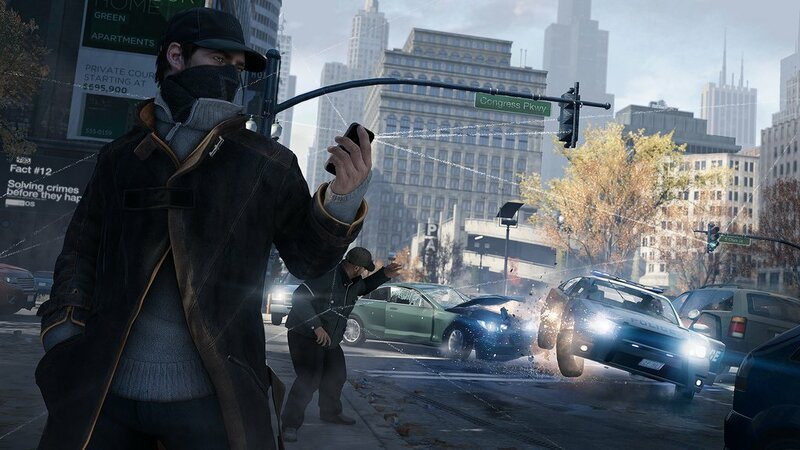 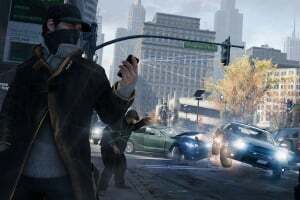 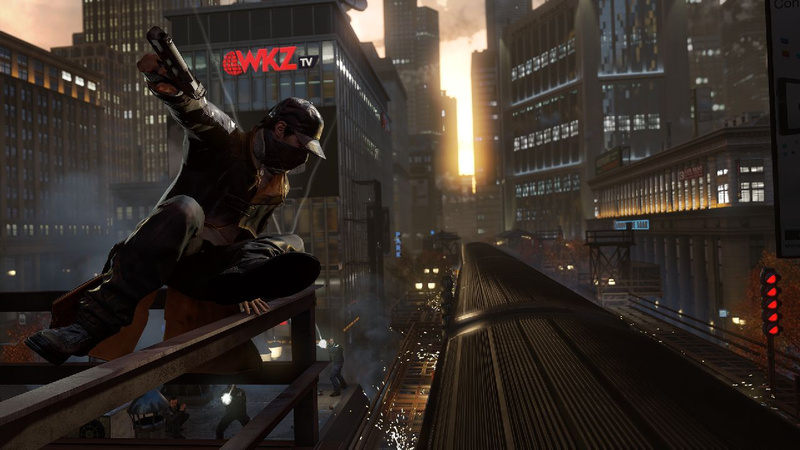 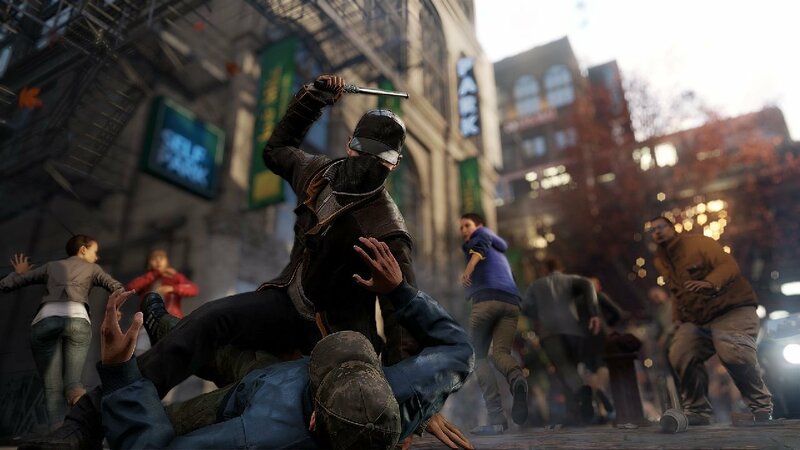 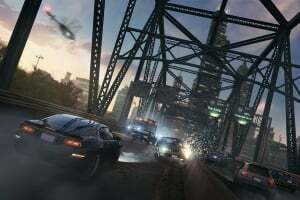 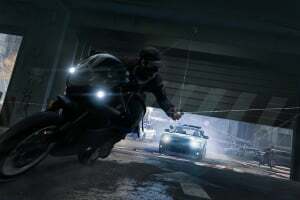 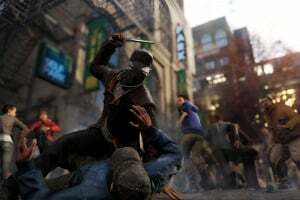 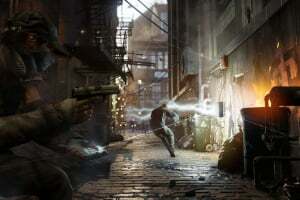 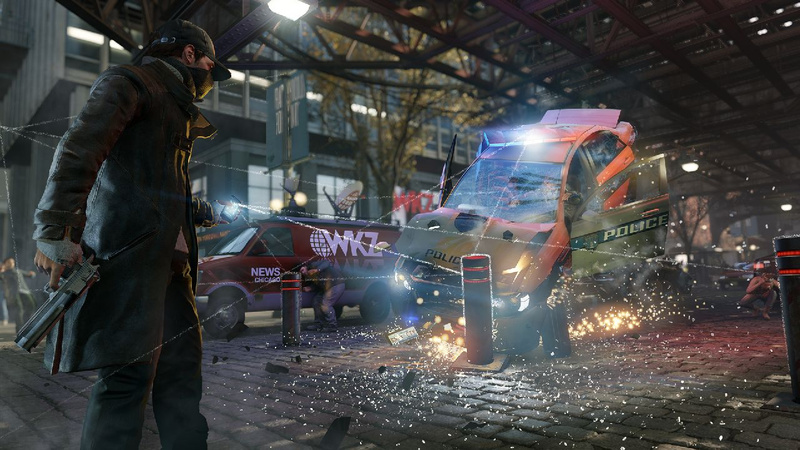 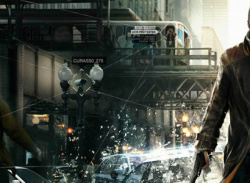 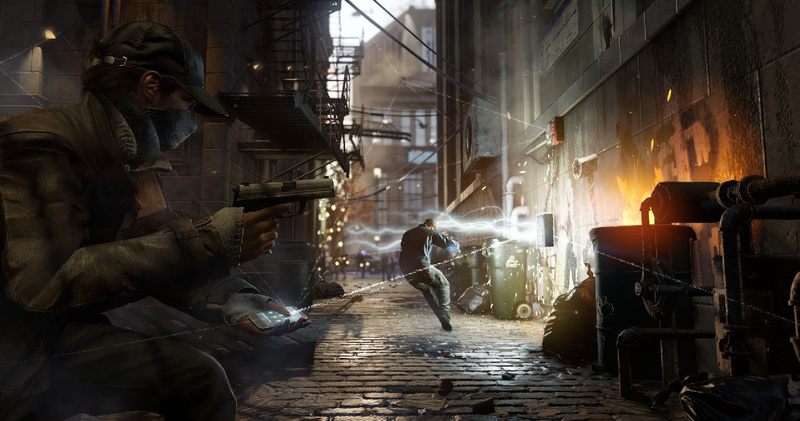 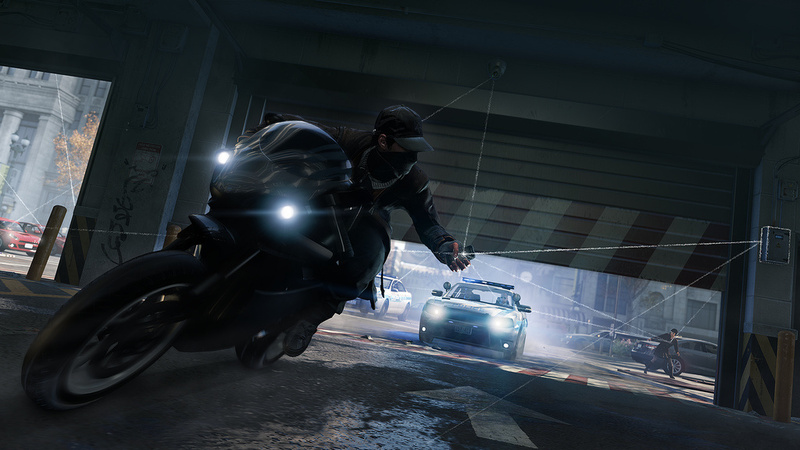 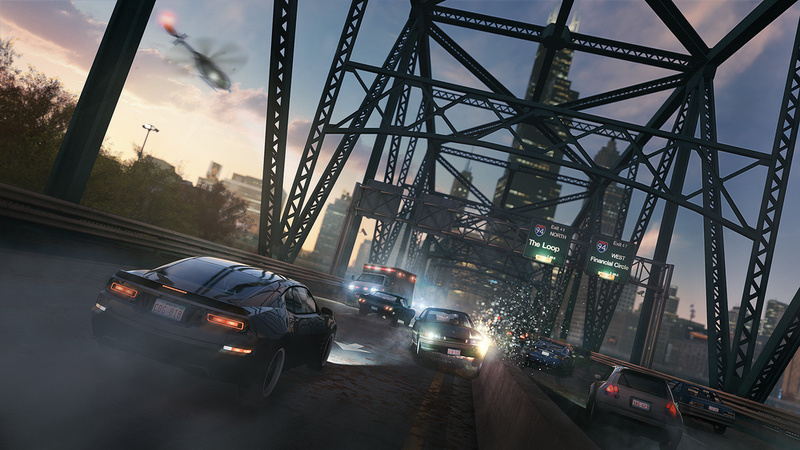 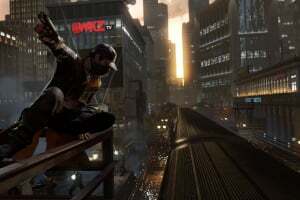 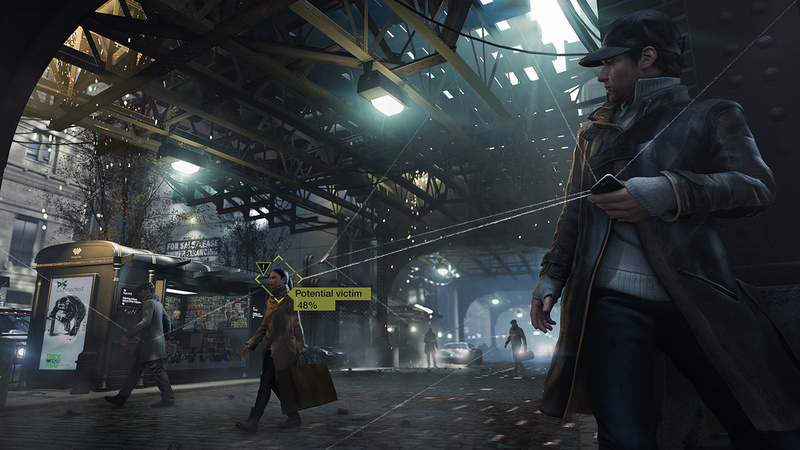 News Ubisoft Developer Reckons Watch Dogs Has "a Lot of Room for Improvement"